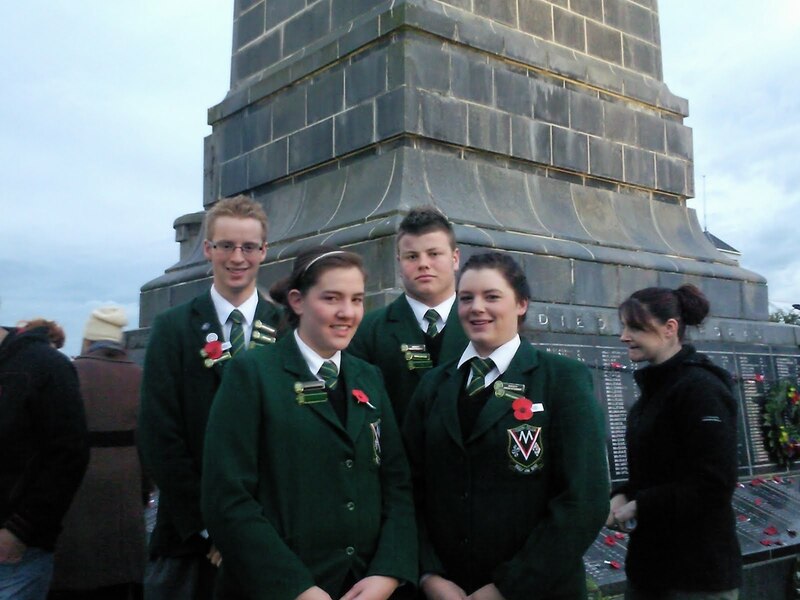 Verdon Head Students and Deputies represented the College at the ANZAC Day dawn service wreath laying service at the cenotaph. 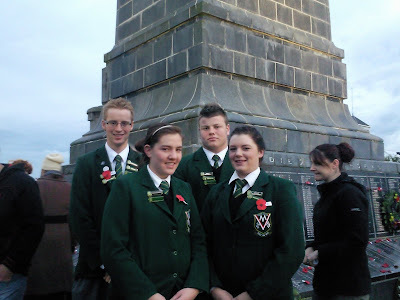 On Tuesday the College focused on the ANZAC tradition with a commemorative service at assembly. Ben Simpson played the bagpipes to start the service, Mr Olsen recited "In Flanders Fields", Mr Melvin gave the address, Patrick Collins presented his ANZAC speech and Fr Martin concluded with the Blessing.